Got the Munchies? Stop at Clearview to Satisfy your Craving! 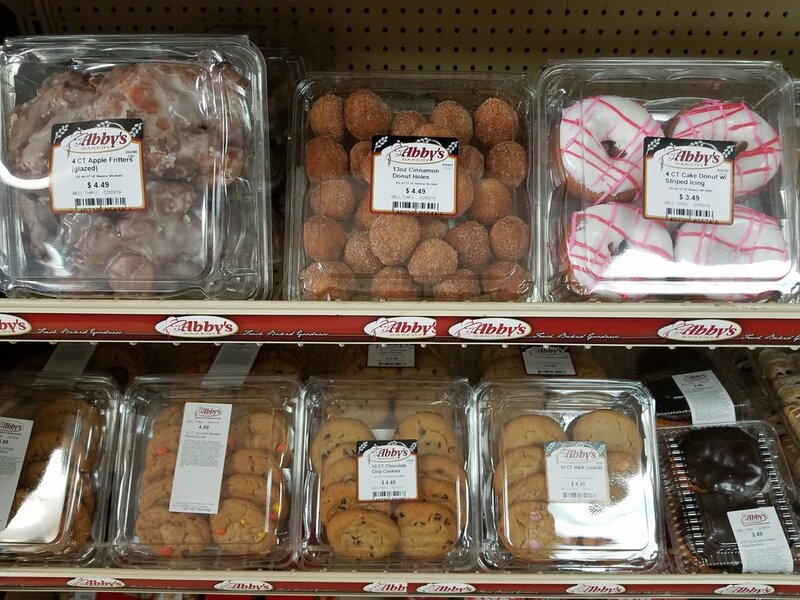 From chips, to candy, to baked goods, to your favorite beverage or beer, we’ve got your craving covered! Enjoy fresh baked-goods including doughnuts, cookies, muffins, and cupcakes! Sparkling waters including Clearly Canadian! We have a wide variety of chips and candy to go!